Kilbroney Park is a beautiful parkland area with many walks. Also a good starting point for walks into the Mournes. There is a large children’s playground beside the carpark, also toilet facilties, and a café. There are several picnic tables, and many of the walks are suitable for prams and wheelchairs. Football pitches can be found by walking halfway down the hill in front of the café building, and turning right. Children will enjoy exploring, and climbing the trees. 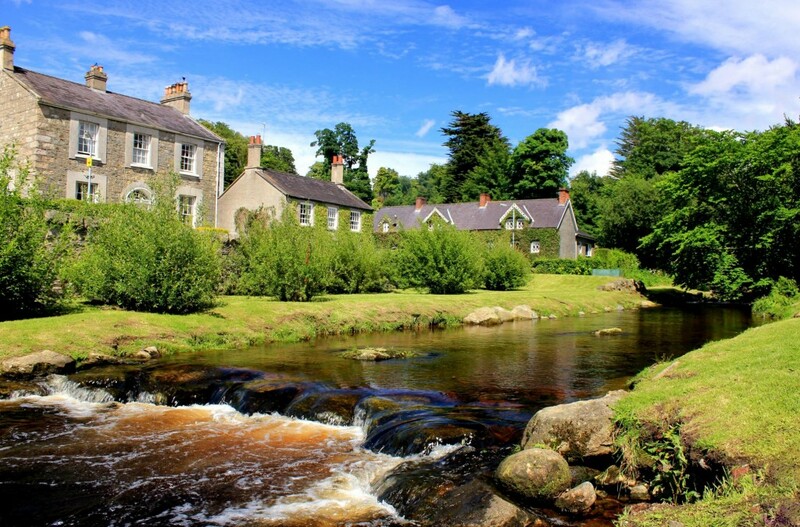 The parkland stretches right down to beside the coast, and there is a lovely flat walk along The Fairy Glen (entrance can also be gained at bottom of hill in Rostrevor). Directions from Rostrevor Holidays: Take a left turn in middle of Rostrevor, Kilbroney Park entrance is about 500metres on the left hand side.